My poor car has been somewhat neglected on the cleaning front over the winter. The outside needs a wash, the dashboard is dusty and the floors and seats need hoovering. After all, I have a toddler who loves to throw biscuits everywhere! 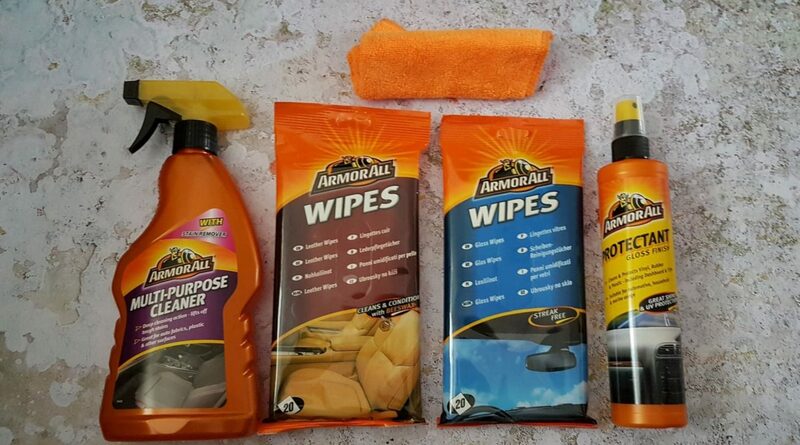 Luckily, Armorall have come to my rescue and helped me to give my car some much needed TLC with their Interior Car Care Kit. 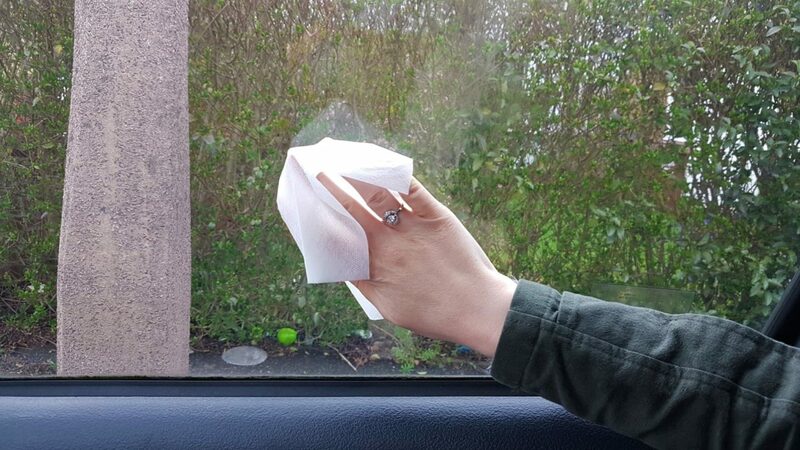 In a slim packet ideal for keeping in your car, these glass wipes bring streak free shine to your windows. They’re ammonia free and can remove all sorts of grime with ease! As well as using them on my windows, I also used them on my lights with great results. The Protectant (Gloss Finish) is probably my favourite product in the kit! It can be used on vinyl, rubber, plastic, finished leather and sealed wood. It’s been bothering me that my dashboard is dusty and has no shine, so I put it to work there. 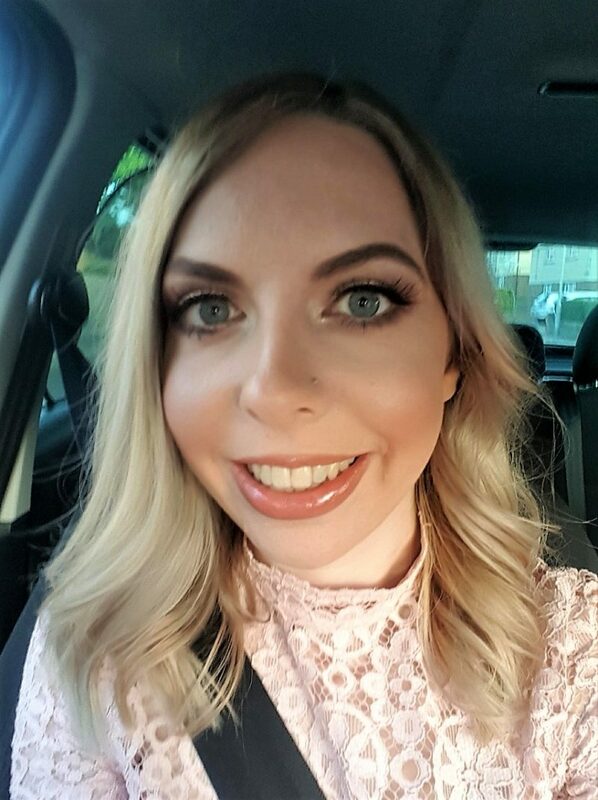 With just a spray and a wipe with the provided cloth, I was able to see a huge difference! My car doesn’t have a leather interior (it’d probably look quite silly in a Yaris, to be fair!) I couldn’t think of anyone else in my family with a leather interior too, so unfortunately I wasn’t able to test the leather wipes first hand. However, they smell great and just like the wipes I used to use when we had a leather sofa. The wipes are designed to reach right into the grain to remove dirt and help keep leather in good condition. 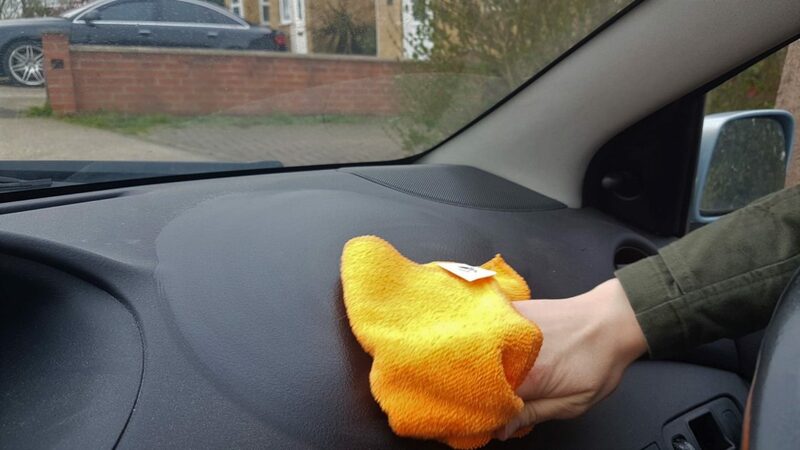 They contain ‘powerful blocking agents help protect against spills, stains, cracking, fading, discoloration and premature aging’, so would be a worthwhile purchase if you have a leather dashboard, panelling and/or leather seats. The multi-purpose cleaner is the most versatile product in the kit! 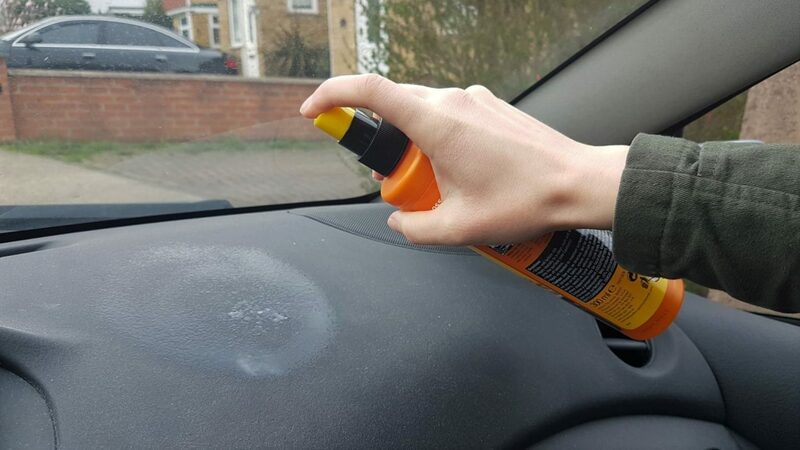 It’s suitable for just about everywhere in the car as it can be used on the dashboard, vinyl, fabrics, carpet, clear plastic and console. 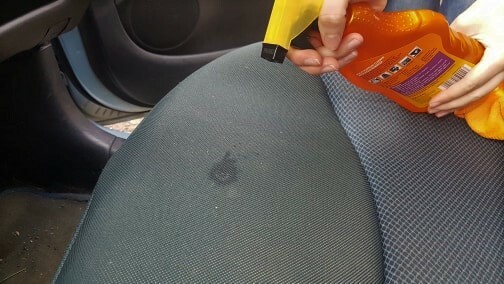 It is designed to lift dirt and debris without damaging the material, so I used it on my car seats to remove some small marks I’ve noticed. Now I just need to get the rest of my car clean and shiny again! Disclosure: I was sent the above products by Armorall in exchange for this review. As always, all views and opinions are honest and my own.